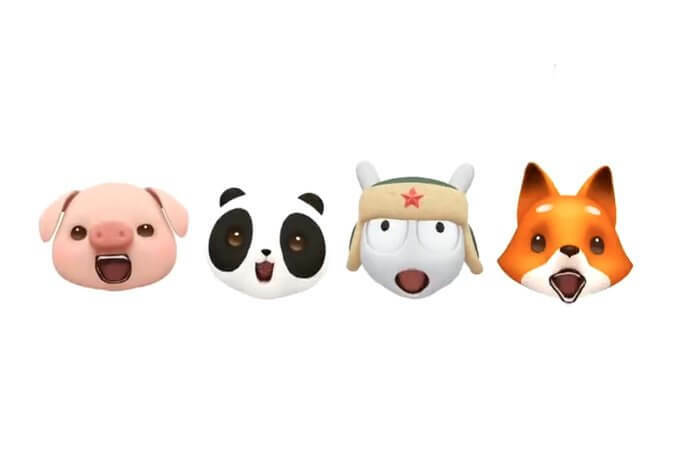 Apple has its own set of live action emoji called as “Animoji” which brings great fun to users. 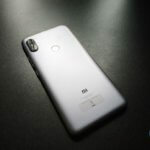 Why let Xiaomi users’ remains untouched with this feature, yes Xiaomi has introduced its own version of Animojis called Mi Moji and now its available for all Xiaomi Smartphone. 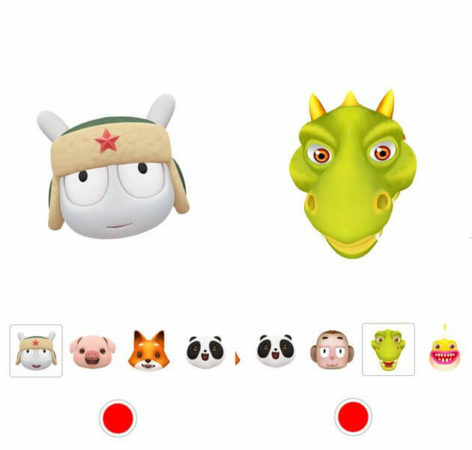 The Mi Moji application helps you to create live action Emoji , the users can choose between 12 animated faces and can record themselves for periods of up to 10 seconds and the record time could be extended in the future updates. 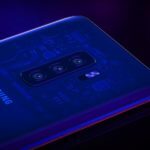 Its quite simple to use, It captures the gesture of users face through the front camera and let users make very funny videos with animated emojis. 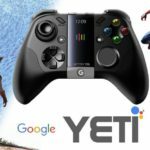 The audio can be edited from Male to Women and can be shared on Social sites.